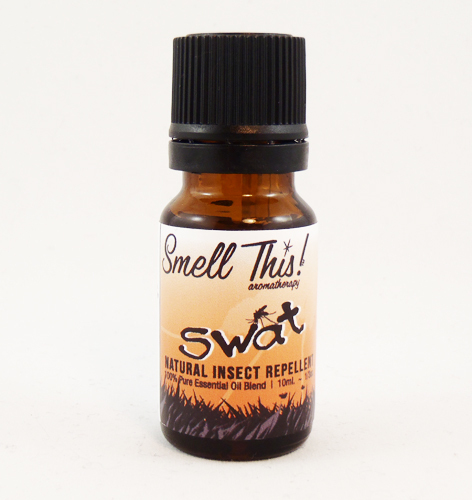 A 100% natural blend of bug-fighting oils repels even the most stubborn of pests. 2-4 drops in a diffuser to deter insects. 5-10 drops to 20ml. carrier oil for useas a mist or oil rub to keeps insectsaway from skin.